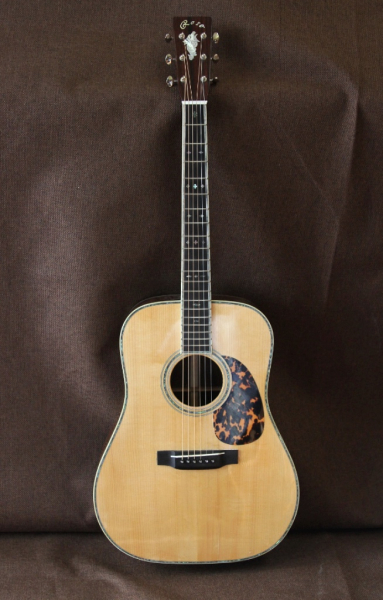 every Rose Guitar and acoustic instrument is meticulously built by hand from start to finish. Robert Rose's trademarked instrument stands are made in two sizes and are hand-crafted from cherry, stained, and polished to a satin finish. The furniture-grade stands fold flat for storage or travel, and provide the special seat your favorite piece deserves. ​Robert Rose Guitars specializes in C.F. Martin-style acoustic guitars with custom pearl inlay. 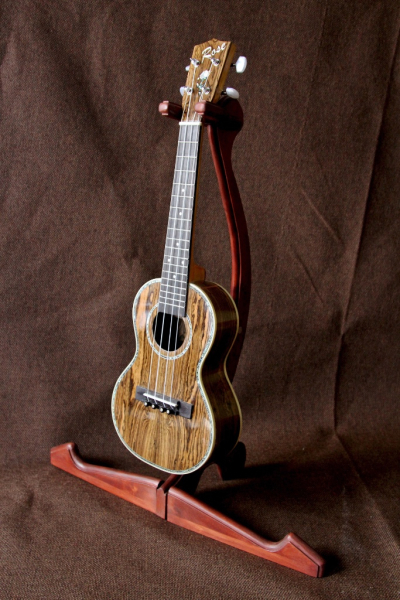 All instruments - including tenor and concert size ukuleles and mandolins- can be custom-ordered. Robert Rose can guide you through wood and finish choices that will produce the look and the sound that fits your style. 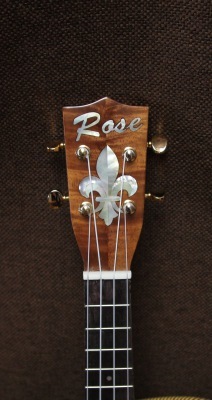 Robert Rose instruments are embellished with custom designed and hand cut paua and abalone shell figures and fonts. He will work with you to design the decorative elements that tell your story.